Since I have met Mrs. The Poor Swiss, I have tried to learn some Chinese. For now, it is pretty laughable. But I think I am making progress. Between Mrs. The Poor Swiss arrival in Switzerland and our wedding, I was not very astute to this. However, since September, I have decided to start again harder. I am now practicing every day for at least twenty minutes. At first, I was thinking to enroll in a real course with a teacher. I checked the courses offered in my region. But I did not find some good options at a fair price. Most were either too expensive or too far away. I tried to enroll in a Migros course. But the course was canceled for lack of students and I did not want to wait several more months for the next course to start. So I started looking at online solutions. Online solutions have the immense advantage that you can learn how long you want and at the time you want. There are many solutions that can be used for this. I have compared several of them and tried a few as well. In the end, I decided to go with FluentU. I am greatly satisfied with their offer. 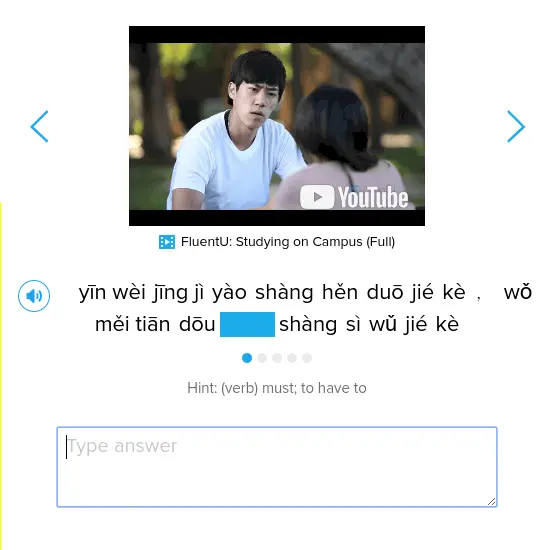 In this post, I am going to explain how I am using FluentU to learn Mandarin. Since they have several languages, you can also use it, in the same way, to learn German for instance. Let’s start with what FluentU is. It is an online platform to learn languages using videos. They support Mandarin Chinese, Spanish, French, English, German, Italian, Japanese, Korean, Russian and Portuguese. You will do all your learning by listening to videos, trying to understand them and answering questions about them. There are more than one thousand videos on the platform. They are mostly coming from Youtube. But they also produced some original content. Their original content is very good, especially at beginner levels. On all the videos, you have access to the subtitles. And the subtitles are properly cut into words. 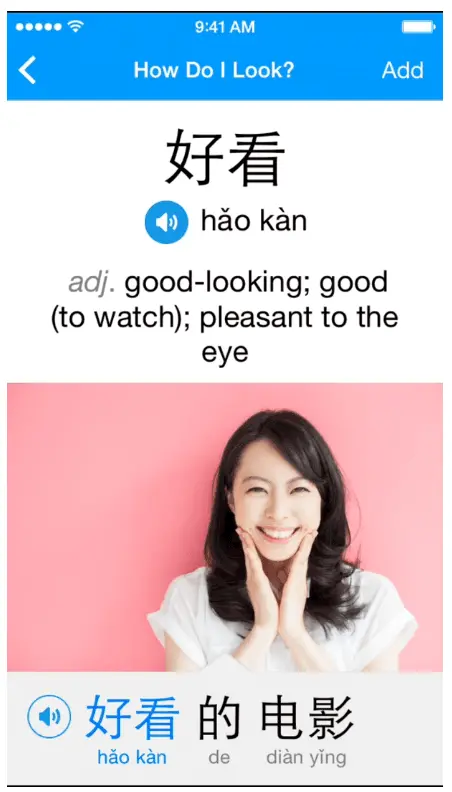 You can easily pause the videos, get a translation of one word and continue the video. What really made me want to stick with FluentU is that you do not need to learn Chinese characters. You can learn only with pinyin, which is a phonetic representation of Chinese characters. I am mostly interested in learning to talk Mandarin. I am not really interested in learning to write or read. I am feeling that I can learn much faster without having to read or write in Chinese characters. But of course, if you want, Chinese characters are available ;) In which case, you can choose if you want to learn traditional Chinese characters or simplified Chinese characters. You can also choose your level: Beginner, Intermediate and Advanced. Since I did not know anything about Mandarin, I started with the Beginner level. I am now at Intermediate level. 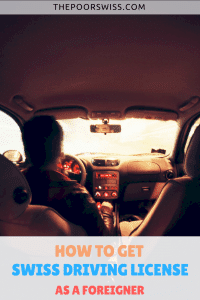 This is important since this will entirely change how the course is made for you. Once you will have finished one level, you will be able to switch to the next level. Once you chose your level, you can start with the courses. There is one course per level. One course is basically a collection of several playlists of videos. You will look at the video part by part. And then, they will ask a question about them. Every time there is a new word, there will be some questions about it. Write the word to fill the bank. Make an entire phrase with a list of words. Make an entire phrase with several choices per word. After you complete the question, you will see that the modules of your courses are becoming close to completion. Once you have entirely finished a course and you are comfortable with this level, you can go to the next level. It already took me a while to go from Beginner to Intermediate. Now, it is going to take me even longer to reach Advanced. There is one thing I really like about FluentU, it is their review system. Every once in a while, they ask you to review some words or phrases you have already seen. This is really important, otherwise, you risk forgetting the last words. It is not really good to learn new words and simply forget the previous you learned. You need to practice both. With this technique, you should be able to continue to learn new words and still practice words you already know to master the language. To do that, they are using Space Repetition Software (SRS). Space Repetition is a famous technique for learning. The idea is that you will review words that you know at an increasing interval of times. Every time you successfully review a word or phrase you have learned before, it will not pop up for a longer time. This should help you greatly to not forget the words you have learned. I think this is a great strength of FluentU to offer this system. One feature that is quite cool in FluentU is the concept of points and streaks. When you answer correctly a question or when you watch an entire video, you win some points. 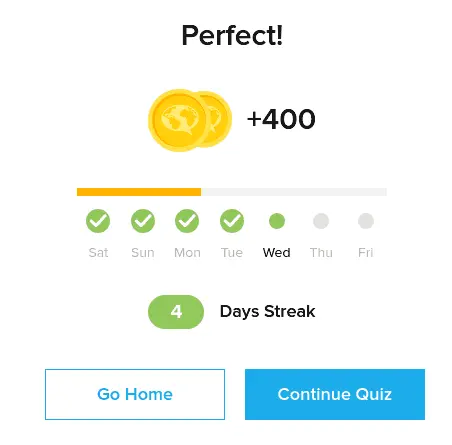 Then, you can set a daily goal in points. As soon as you reach the goal, the current day will be highlighted as you have met your goal. You can choose several different goals for each day. If you reach your goal several days in a row, you are on a streak :) It may be dumb. But it helps motivating me to do a bit every day. Like this, I do not break my streak. There are also several other modules to FluentU. You can get videos, audios, and playlist from the collection (outside of the course per se) and add them to your content. That way, you have a personalized way of learning. FluentU offers an iPhone application to learn their language. Unfortunately, they do not offer an Android application. Since I do not have an iPhone I have not been able to test it. There was a beta test for an Android application. But I have not had any news in a long time for this. Since I do not like phones anyway, I do not really care about that. But some of you may find it blocking. I was not able to test it. But from I have read into other reviews, the iPhone app looks great. It seems you can do everything on the mobile application that you can do on the web application. 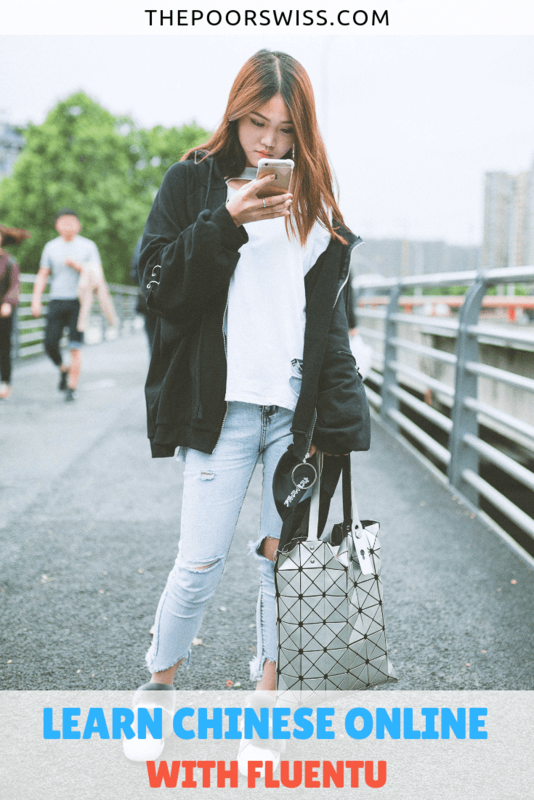 If you are using an Android phone and want to learn on your phone, you should probably wait until they have an application. Otherwise, go for it ;) You can always try for 15 days for free! Free: This plan includes only some of the videos from FluentU. Moreover, you will not have access to quizzes. Basic: This plan includes all the videos with all the subtitles. It also includes a mobile application for learning languages. Plus: This plan has the features of Basic plan and more. This plan includes many quizzes after all the videos. It also includes the very important feature of Review. And you can create your own flashcards. The Basic plan will cost you 120$ per year (or 15$ per month). The Plus plan will cost you 240$ per year (or 30$ per month). Even though it is more expensive, I would advise starting with the monthly fee. Once you are really sure about committing for one year to your lesson, switch to the annual plan for a very nice reduction! Personally, I am using the Plus plan. I felt it was the one the most adapted to my learning. 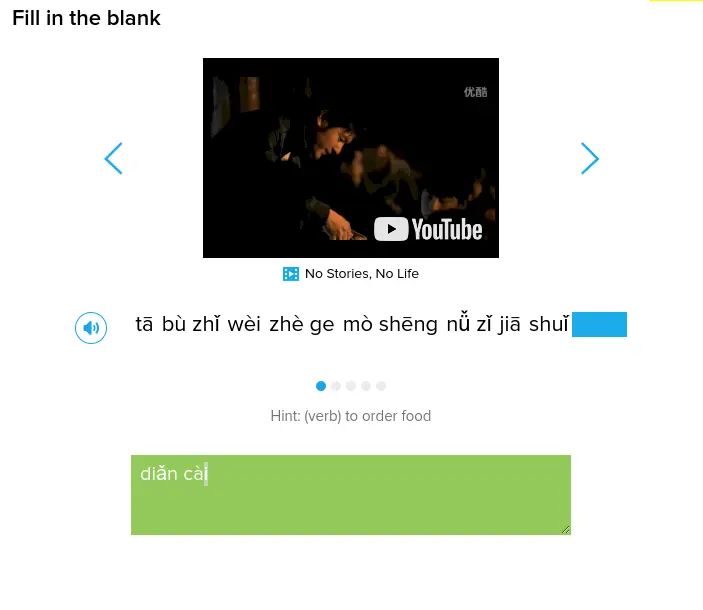 I am really satisfied with FluentU to learn Chinese. I have been able to memorize many words. And I really like learning with videos. It has something playful to it. With something online, you can choose your own rhythm and you can do when you want. Even though the price may seem high, if you do it every day, it is not a big price per hour. Much lower than a Chinese course with an actual teacher. Moreover, ever since I have started using it, they have improved their system a lot. And I contacted them a few times and they were very helpful. Of course, once you start being good at speaking and understanding Chinese, you will need to start discussing with real people ;) I am already starting to try to speak with Mrs. The Poor Swiss. And when I do some training on FluentU, I try to talk aloud so she can correct me (when she hear me over her smartphone). I can say a few things correctly. But in general my accent is terrible ;) I need to improve it and speak more with her. Are you trying to learn a language? Do you want to try FluentU? 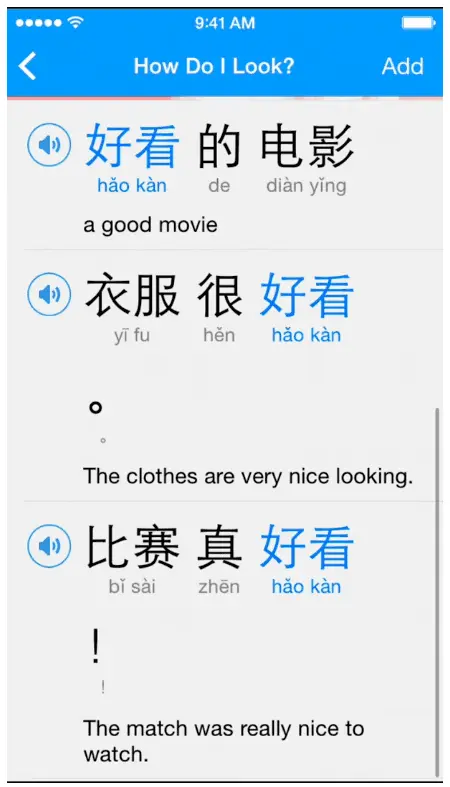 Do you have any tips for learning Chinese?